By Anonymous, I am a Arizona native who knows her way around town, especially when it comes to auto repair. Are you an Arizona local or a visitor to the Phoenix area who is having car trouble? Are you looking for the perfect place to take your vehicle, but you don’t know where to start? Well look no further, I have put together a list of local mechanics that will get your car or truck back up and running in no time. The auto repair shops listed will fix your issue at a fair price with no hassle, guaranteed. Buds Service Center is a trusted small family owned business that started locally in 1987. Buds provides many services for foreign and domestic vehicles, cars, trucks, and RVs. They are members of the better business bureau and ASE certified. Most of my family vehicles were taken to this trusted small business throughout the years, so I am able to vouch for the outstanding work provided. Buds Service Center is number one my list of auto mechanics. As you will see throughout my list, I am a big fan of small businesses and I am a firm believer that they always provide the best service and integrity out there because they have to stand out from the franchises in order to be successful. Martin's Auto Repair is another family owned and operated business that has been delivering honest and professional automotive repair since 1971. They offer a loyalty program which would be exclusive to you; they will provide you with a card that will be credited 5% of your charges each time you visit. These credits/rewards can be accumulated and saved for a larger repair or used on your next visit for something as simple as an oil change. 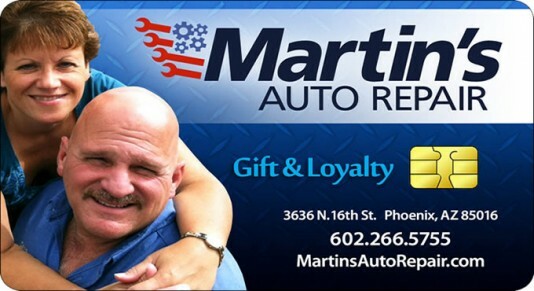 This is a unique touch to the auto repair experience so if you’re in the phoenix area and in need of repair Martin’s Auto Repair is your best bet. Mike Vinson Automotive, Inc. was started by Mike out of his home garage and he quickly needed to acquire a multi-bay facility to accommodate his customers. His company has quickly grown and is now a reliable automotive repair company in the Scottsdale area that employs three fulltime ASE certified technicians and a service manager. This is another family owned business that is worthy of praise and will provide you with the best possible service at an affordable rate. Nissan Tempe gets my vote. 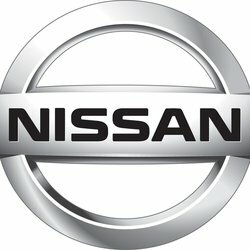 I recently purchased a new Nissan and with my new purchase contract most of my services are covered through the dealership. I am typically not a fan of larger franchises as I feel that they tend to provide services that are lacking, not to mention they usually overcharge ever chance they get but since most of the maintenance and services were covered I have been using them. I have to admit they do an amazing job getting me in and out in a timely manner every time I visit and on top of that my car always gets washed and vacuumed for free with any visit. If you have a Nissan that needs service, stop by Tempe Nissan and ask for Steven, he will get you taken care of. 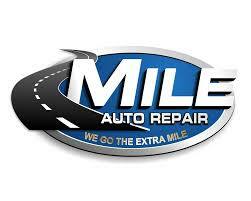 Mile Auto Repair is one of those small businesses that I love so much. Mile auto repair is proud to be one of the recommended businesses that repair vehicles to meet AZ emissions standards. I know most of us have had a stubborn car or truck that just won’t seem to pass emissions and you find yourself trying everything just to get it to pass. Well, this year don’t stress let Mile auto repair do the work for you. The Mile Auto Repair team is well trained to diagnose and resolve most any issue you may experience. You will feel at ease leaving your vehicle in their hands. Dean's Auto Repair has been family owned and operated since 1950. At Dean’s they offer free inspections as well as free shuttles for customers. With over 120 years of combined experience, including their master certified technicians they will fix any issue you may be having with your vehicle. If you are in the phoenix area and need a repair stop by Dean’s and leave knowing you will be having no more problems. Faith Auto Repair is another Family owned business to make my list of top ten mechanics in the Phoenix area. I chose Faith Auto Repair because they are not obsessed with gross profit percentages and high repair order averages. They don't answer to some big wig, who sits in an office and dictates what should be sold and at what price but rather they are concerned about only one thing "you". 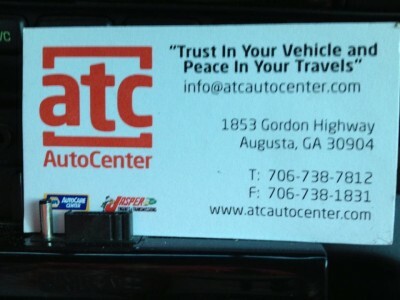 If you need car repair and you are in the area give them a call. You won’t be sorry. At Dave’s they regularly upgrade the diagnostic systems and repair tools to offer you a dealership alternative with the highest quality bumper to bumper vehicle maintenance. 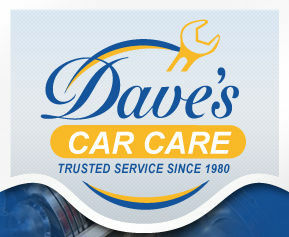 Dave’s is a small business located in Glendale Arizona. Not only does Dave’s Car Care fix any issue with your car, but they also have an outreach program called Dave’s Heart where they financially provide assistance to children that need food, clothing and financial assistance. If you wish to not only get what you pay for but also help impact someone’s life in the process, then stop by Dave’s you will leave feeling wonderful about your choice. Service is a local family owned and operated auto service and repair center, where quality and customer satisfaction come first to our valued customers in the Glendale & Peoria, AZ areas. C.A.R.S. provides its customers with name brand products and service repair, with a non overwhelming approach to service. Let’s face it, most people are not experts when it comes to automotive repair and unfortunately many repair centers do not take the time to educate their customers. Stop by Champs and you will leave feeling educated and satisfied with the work that you have done. When you're not sure if your vehicle needs attention, you can bring it to your nearest Sun Devil Auto for a complimentary inspection, included with the oil change. They will do a comprehensive check of your external transmission, your brakes, the operation of your engine, differential, cooling system. They will also inspect and adjust your fluid levels, and that's not the only free service that Sun Devil Auto offers -- if your car is un-drivable, they will tow it in for repairs. 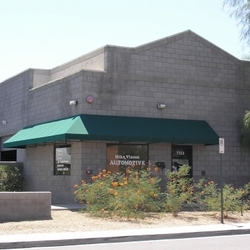 Sun Devil Auto has over 20 valley locations so there is sure to be one located near you. Bud’s Service center has got my number one vote simply because the family is beyond amazing and they have done so much wonderful work for me throughout the years when I was on a budget. There are so many amazing things I can say about this company but I will leave it up to you to go out and see for yourself the wonderful work and service that they provide. I hope that this list will help some of you out there in your search for a good auto mechanic. Take my advice with one of the featured businesses and you will be back out on the highway in no time.